for $3,785,000 with 4 bedrooms and 4 full baths. This 3,265 square foot home was built in 1957 on a lot size of 1.1042 Acre(s). 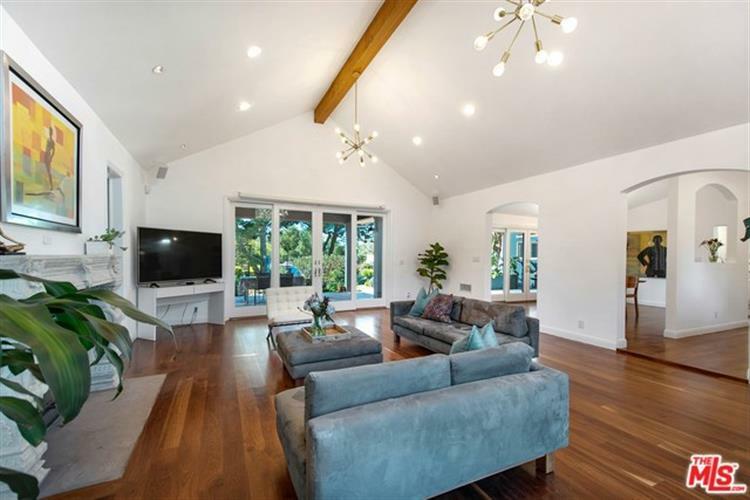 Beautiful single story family home and guest house, with a sprawling 1.1-acre usable flat lot located in desirable Point Dume. The ranch style main residence features abundant bright natural light throughout, 3 bedrooms + 3 bathrooms, den, open kitchen with stainless steel appliances and breakfast bar, formal dining, and laundry room. The splendid living room highlights vaulted ceilings, a wood burning fireplace and french doors that lead to a grand covered patio. The ensuite master bedroom and bathroom with walk-in closet features sliding doors that open to a large sun deck and gorgeous backyard. Additionally, a lovely detached 500 SF, 1 bedroom + 1 bath private Guest house/artist studio. 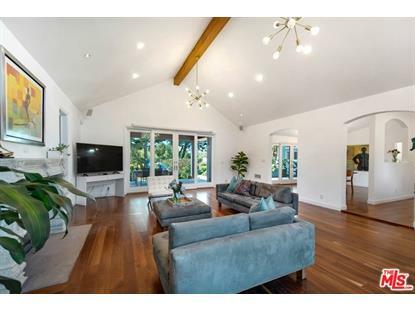 The property is conveniently located near Point Dume Village for shopping + dining and a short drive or bike ride to Point Dume Natural Preserve, Hikes, and Beaches. This gated home offers plenty of parking, in addition to a detached 2 car garage.